Does Your State Have An Official Pastry? Wisconsin Does. Inspired by the storied history of Wisconsin cheesemakers, we paired up with Wisconsin Cheese to share recipes to make for the holidays—and beyond. 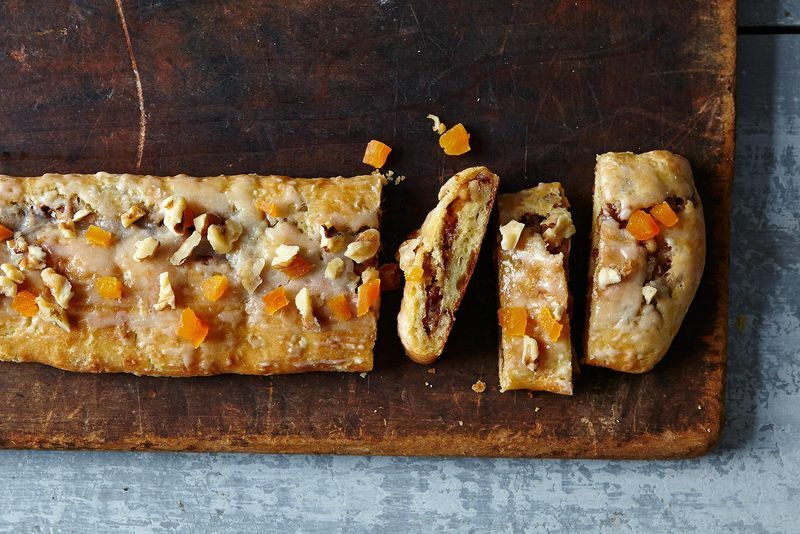 Today, it's 5 ways to riff on the kringle. Maybe it's presumptuous to ask what you'd put in a kringle without introducing you to it properly. 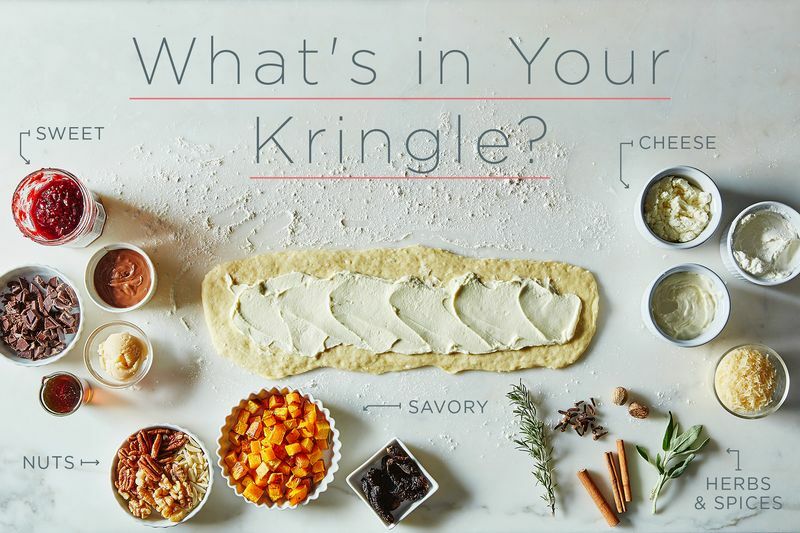 So what, exactly, is a kringle? The name for this filled pastry of years past, which sounds distinctly American in name (Kris Kringle, anyone? ), is actually Nordic in heritage, with a long history in Denmark. Bakers' guilds all across Denmark used (and still do use) the baked good as an emblem of their work—and top the symbol with a crown, no less. They're made in a variety of shapes, from ovals and rectangles to a twist, like a pretzel—and they're filled with just about whatever your heart desires. Kringles made their way to the United States via Danish immigrants, and took root in Wisconsin. And while you might consider the state synonymous with cheese (they aren't called cheeseheads for naught), kringles should come to mind too: These days, they're the official state pastry and a regional specialty (what, your state doesn't have a food mascot?). Forgo other dairy and fill it with cheese. Some recipes don’t call for any dairy, but to us, it adds just the right creamy counterpoint to a kringle's flaky pastry. Cheese is a strong base for other fillings, like mascarpone, ricotta, or even quark. In this kringle recipe, you can sub in any soft cheese for the sour cream. And if you want to forgo a glaze on top of a kringle, hard cheeses like Parmesan or Fontina could easily be grated and melted on top. Almond paste, or butter and sugar, are traditional fillings for kringles, but we say: Go wild. Take cues from the season. Add jams or compotes, maple syrup or chocolate. 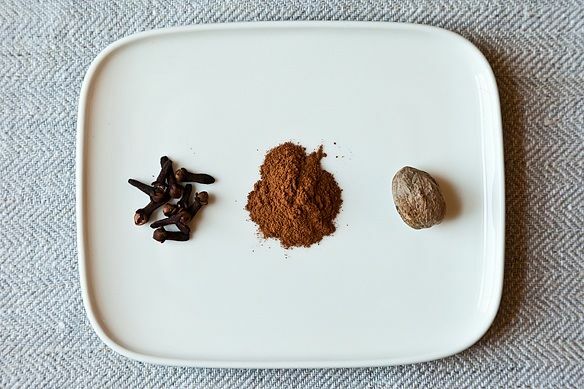 Dust in some cocoa powder, or spread on a nut butter. Chop apples or pears to sprinkle in, or toss on some dried fruit. 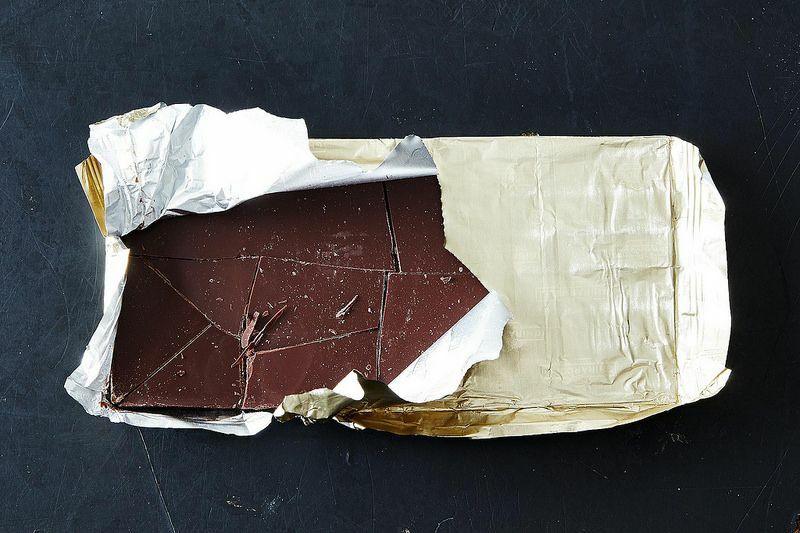 Have a ball, and taste spoonfuls while you bake—you need to do quality control, anyway. Go ahead, test the waters, try something new: Take your kringle down a not-so-sweet path. 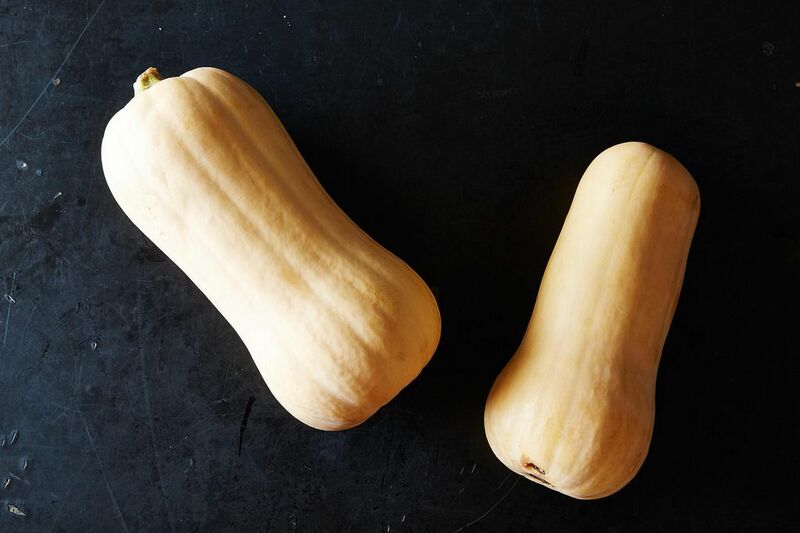 The possibilities for additions are endless—you can fold in some roasted squash, chopped sun-dried tomatoes, or sliced olives. Chopped capers, some tahini, or even a few pieces of prosciutto will give your kringle an edge. Remember to bind all your fillings with an egg (slices of kringle topped with a fried one when serving would also be pretty delicious). Add in herbs or spices. 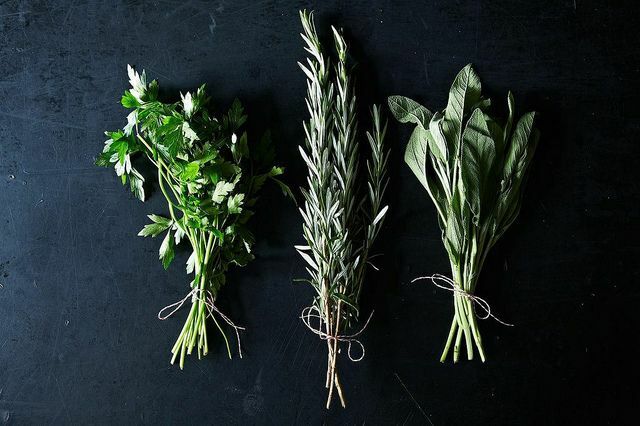 Fresh herbs like thyme, rosemary, or sage, and warming spices like cinnamon, cardamom, or cloves, will play nicely with both savory and sweet kringle innards. And if you have a favorite or unconventional go-to—maybe cardamom, sorrel, lemon balm—go for it. And then tell us if it's your new favorite combination. Chop almonds, pecans, or walnuts and toss them into your filling, along with other bits and bobs. 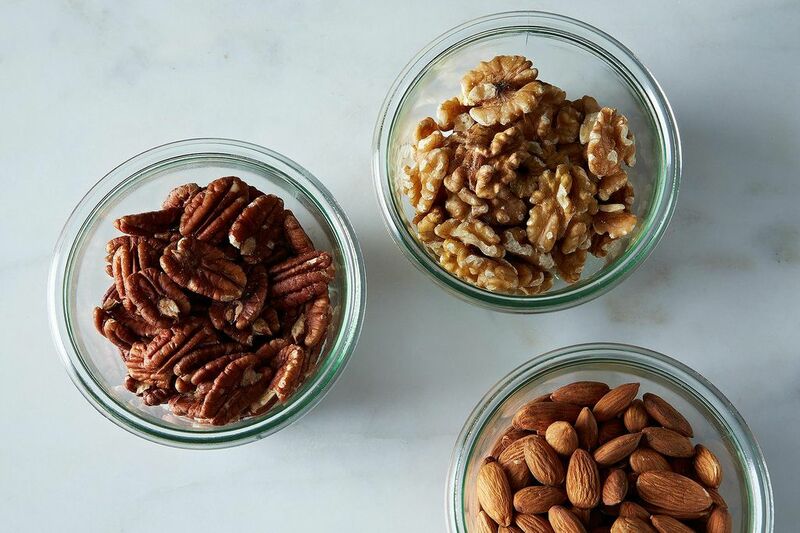 Just don't forget to do as Alice Medrich does when baking with nuts—buy them in bulk, chop them yourself, and toast 'em, if you have time. The bottom line is this: You could, really, add your favorite anything to a kringle filling and make it your own—so get to baking. We’d like to know: If your state had an official pastry, what would it be? Inspired by the storied history of Wisconsin cheesemakers, we paired up with Wisconsin Cheese to share recipes to make for the holidays—and beyond. Totally agree with Rita--these are not kringles. My grandparents were Italian, but always had O & H kringles around the house. They're the best! As a person who grew up in Racine, Wisconsin, the epicenter of kringledom, this is not a kringle....tasty perhaps, but not a kringle. As a person who grew up in southeastern Wisconsin and visited grandparents in Racine, agreed. Kringle-adjacent, perhaps, but not kringle. Rita, as a person living in the Pacific NW, with no clue about Kringles before this article, care to elaborate? What makes a kringle a kringle, and these not? I am genuinely curious. What are the go-to fillings? Advice from Madison, WI -- Please no savory Kringle...it would just be so sad (and maybe a little scary)! In Pennsylvania, it would have to be Whoopie Pies! I'm originally from Wisconsin and I love kringles! Apple, cherry and cream cheese filling are my favorites. Love this! I am totally inspired to start kringling.